Gianni Marino Feat. The Beamish Boys – How Do You Feel? 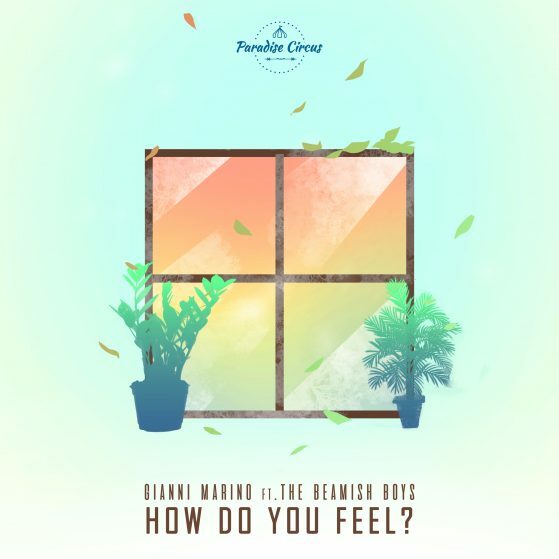 Due out on October 26th through Paradise Circus is ‘How Do You Feel?,’ a new single written and produced by Gianni Marino. The Dutch DJ and producer has an incredible energy about him, with previous releases landing on labels including Dim Mak, Mad Decent, Armada and Mixmash.